A chain of stunning cafes serving Italian and European cuisines, they are a gourmet foodie's delight. 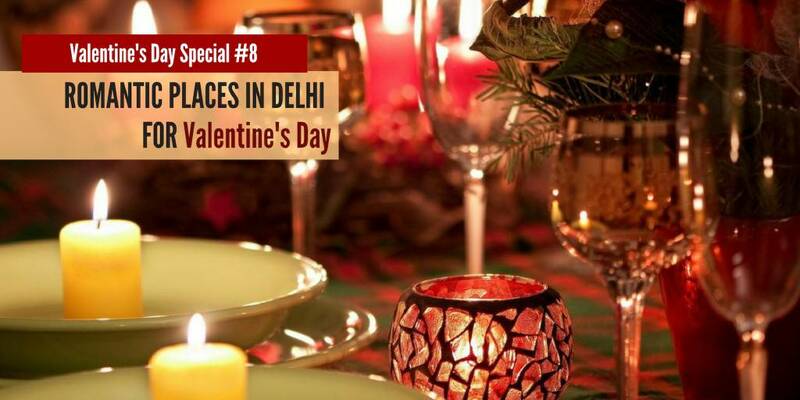 The view, the interiors, the exquisite dishes and the soft background music make the place extremely soothing and perfect for a romantic outing. Caesar Salad, Lasagne, Spinach and Ricotta Ravioli and Cheesecake are must-haves. Ankit Banati , Fun loving. Lawyer. Cricket fan.